Hey guys! Just so you all are aware: I’m totally killing it on my reading challenge this year. By some people’s standards I maybe haven’t read a lot, but as of today I have read 18 books, which makes me 6 books ahead of schedule, and 45% of the way to completing my goal of reading 40 books this year. I have really been digging reading both a paperback book and an audiobook at once. I don’t confuse the story, and I am able to multitask with audiobooks, or relax when reading a paper book. It’s just different. Eilis Lacey has come of age in small-town Ireland in the hard years following World War Two. When an Irish priest from Brooklyn offers to sponsor Eilis in America -- to live and work in a Brooklyn neighborhood "just like Ireland" -- she decides she must go, leaving her fragile mother and her charismatic sister behind. Eilis finds work in a department store on Fulton Street, and when she least expects it, finds love. Tony, who loves the Dodgers and his big Italian family, slowly wins her over with patient charm. But just as Eilis begins to fall in love with Tony, devastating news from Ireland threatens the promise of her future. I read this right before I watched the movie. I wasn’t really thrilled by the plot, but I did like the premise. The movie didn’t excite me much either, honestly. I was a little bit confused, because it seems like this takes place much longer ago than it really does. In the back of my mind, I knew that it took place in the 50s (post war), but it wasn’t cemented in my head until I watched the movie. Life can turn on a dime—or stumble into the extraordinary, as it does for Jake Epping, a high school English teacher in Lisbon Falls, Maine. While grading essays by his GED students, Jake reads a gruesome, enthralling piece penned by janitor Harry Dunning: fifty years ago, Harry somehow survived his father’s sledgehammer slaughter of his entire family. Jake is blown away...but an even more bizarre secret comes to light when Jake’s friend Al, owner of the local diner, enlists Jake to take over the mission that has become his obsession—to prevent the Kennedy assassination. How? By stepping through a portal in the diner’s storeroom, and into the era of Ike and Elvis, of big American cars, sock hops, and cigarette smoke... Finding himself in warmhearted Jodie, Texas, Jake begins a new life. But all turns in the road lead to a troubled loner named Lee Harvey Oswald. The course of history is about to be rewritten...and become heart-stoppingly suspenseful." After hearing about the mini-series on Hulu, I knew that I had to read this. 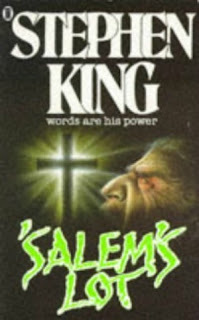 I’ve never read any of Stephen King’s books before, and I was pleasantly surprised. This isn’t a scary story, really, but more of sci-fi. The premise is very interesting, and I loved learning about JFK and Lee Harvey Oswald. "Jitterbug Perfume" is an epic. which is to say, it begins in the forests of ancient Bohemia and doesn't conclude until nine o'clock tonight [Paris time]. It is a saga, as well. A saga must have a hero, and the hero of this one is a janitor with a missing bottle. The bottle is blue, very, very old, and embossed with the image of a goat-horned god. If the liquid in the bottle is actually is the secret essence of the universe, as some folks seem to think, it had better be discovered soon because it is leaking and there is only a drop or two left." This was loaned to me by a friend, as something I had to read. Honestly, I didn’t even finish it. It was SO slow going in the beginning, that I’m not even sure that I got to the actual plot. I’m really glad that I have been giving myself more grace to not finish books if I don’t like them. This book was just kind of dumb and the author seemed self-indulging. It was recommended to me through Audible, and I picked it up because the cover looked intriguing. 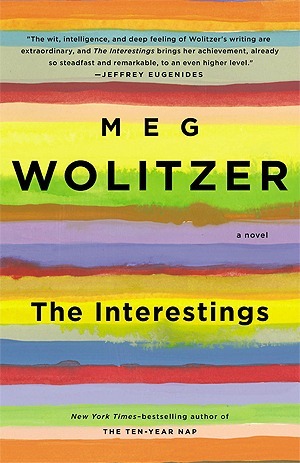 There were some parts that were interesting, but mostly it was just a girl’s story about how dumb she was. I didn’t learn any lessons, and I don’t think she did either. 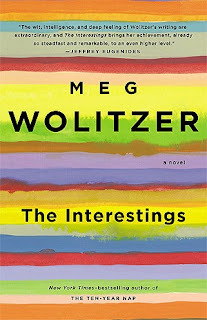 And right now I am reading ‘Salem’s Lot by Stephen King (on audiobook) and The Interestings by Meg Wolitzer (paperback). Both of these were suggested to me by friends, and both seem very good so far! I can’t wait to get deeper in to them, and continue killing it on my reading goal! 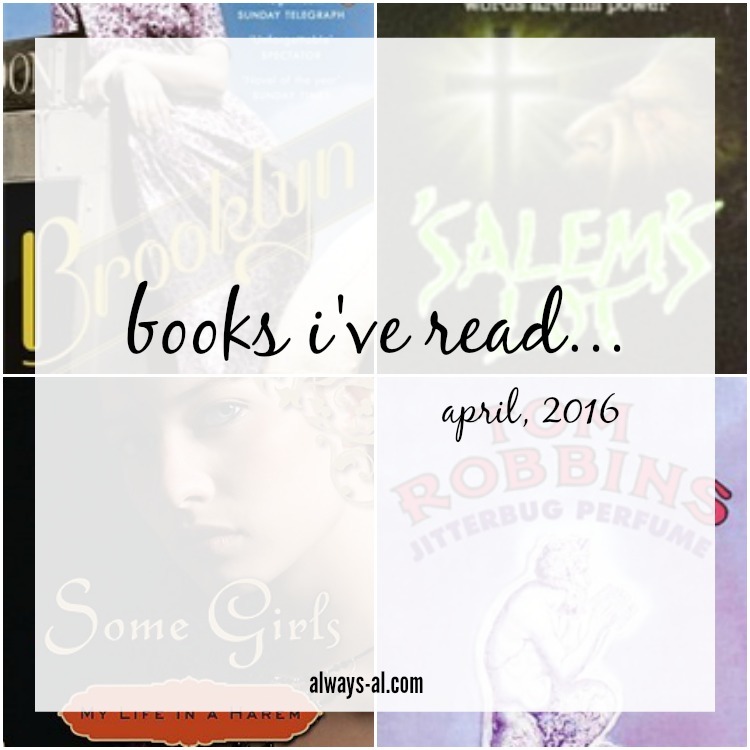 As always for this month I am linking up with Puppies and Pretties and Michelle Lately.